83% of rural Africans lack access to critical healthcare services – and delivering emergency supplies is often difficult or impossible due to ailing infrastructure. Zipline is changing that with the world’s first commercial medical delivery drones. A single drone can deliver up to 500 life-saving packages of medical supplies to remote areas in 24 hours. The project, which was just awarded a 2017 INDEX: Award, is a collaboration between Zipline and the Rwandan Government. The service is designed to deliver medical products to any area of Rwanda within 15-35 minutes – no matter how remote. To activate the system, health workers only need to text an order, which goes to a centralized distribution center. Once the order is put in motion, a drone is dispatched to the area, dropping the ordered items by parachute with a high degree of precision. According to the startup’s website, a single Zipline drone can carry up to 1.5 kilos (3.3 pounds) for up to 150 kilometers (93 miles), making up to 500 deliveries in one day – even in extreme weather conditions. 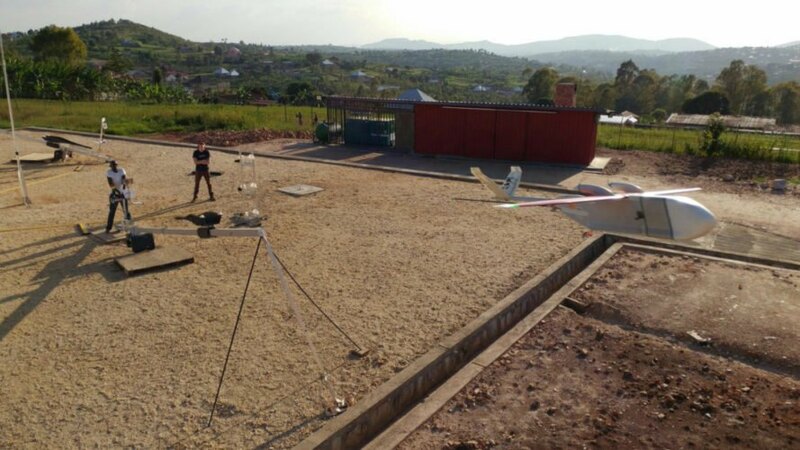 In early 2017 Zipline began delivering blood to over 20 blood transfusion facilities in western Rwanda, and the project is set to begin service in Tanzania with 120 drones and more than 1,000 clinics. Getting ill in a developing country can be certain death for any number of reasons, but the lack of vital onsite medical supplies is a tremendous hurdle for any health center. However, one new service is about to change all of that - Zipline is the world's first commercial medical drone service whose aim is to quickly deliver life-saving medicines and supplies to any remote area by parachute in less than 24 hours. The Zipline project is a collaboration between Silicon Valley company ‘Zipline – Lifesaving Deliveries’ and the Rwandan Government. The Zipline Medical Drone taking off in Rwanda. The service was created with the objective of delivering vital medical products within a 15-35 minute delivery range to any area of Rwanda, no matter how remote. 83% of rural Africans lack access to critical healthcare services - and delivering emergency supplies is often difficult or impossible due to ailing infrastructure. Zipline is changing that with the world's first commercial medical delivery drones. 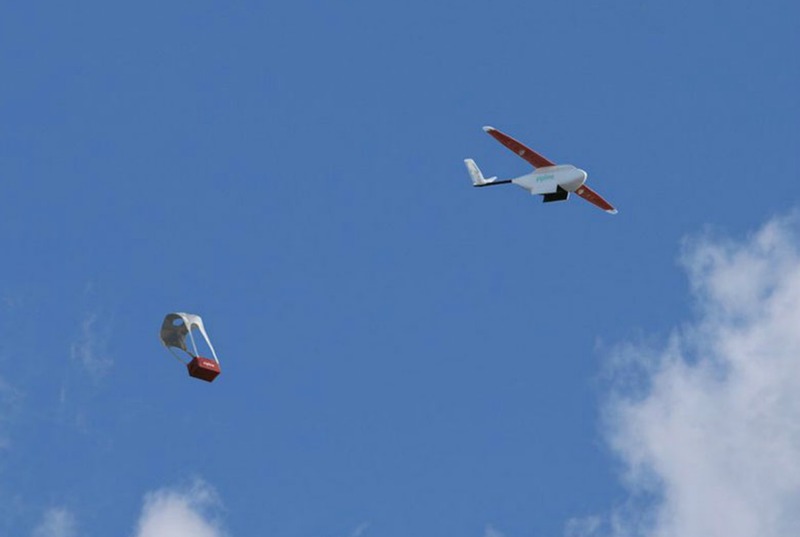 A single drone can deliver up to 500 life-saving packages of medical supplies to remote areas in 24 hours.